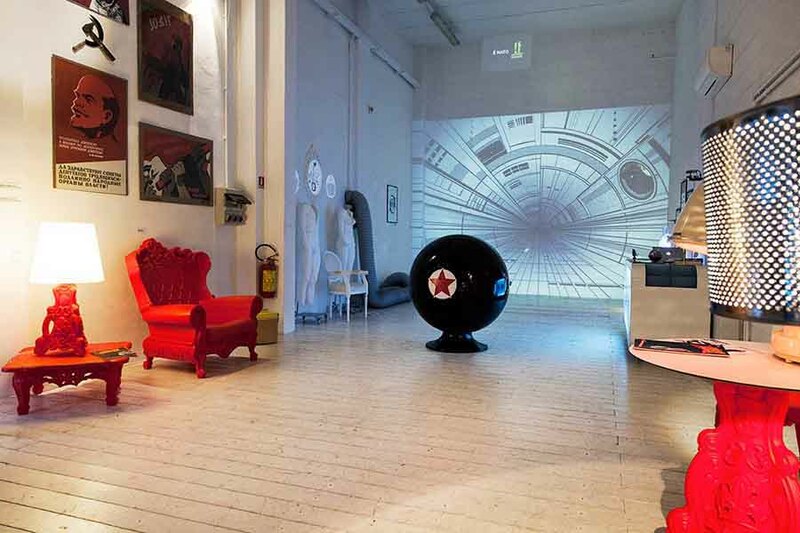 It Comics, the new independent label of Italian comics, in collaboration with Spazio36 participates at Fuorisalone 2016 in Milan by presenting Josif Design. 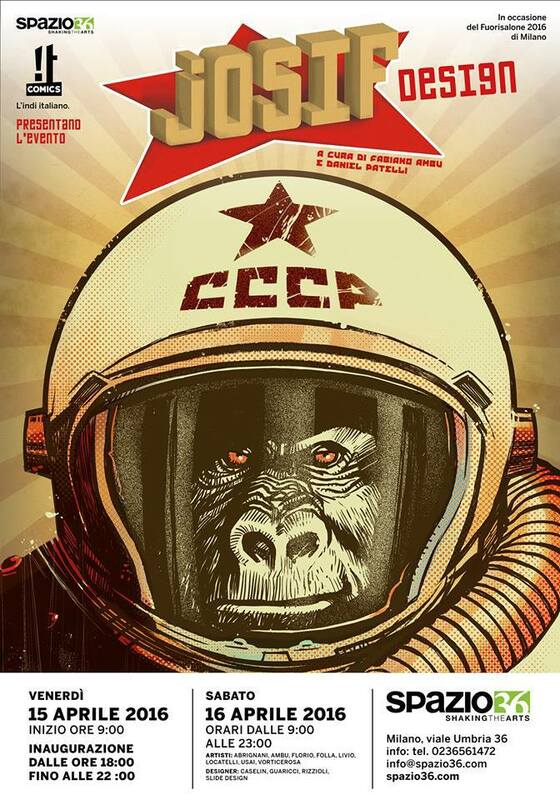 For two days, Friday 15 and Saturday 16 of April, visitors will be transported into the fictional world of Josif, the cosmonaut gorilla created by David Barzi and Fabiano Ambu. 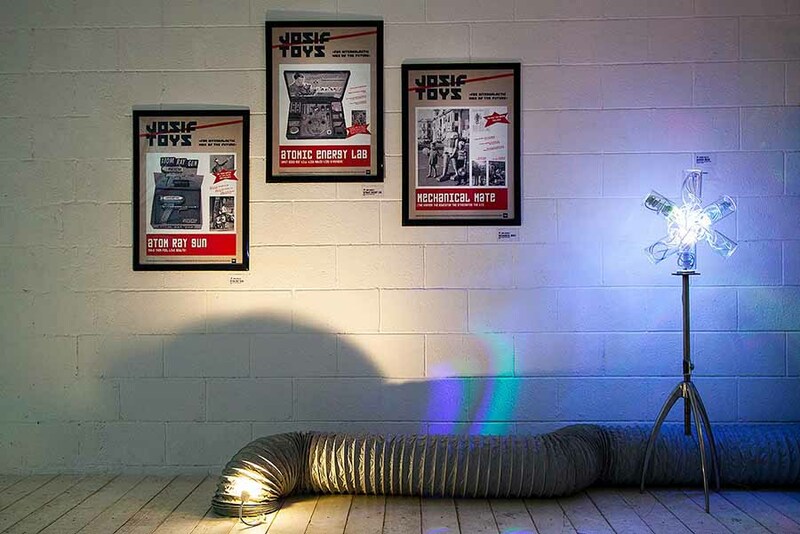 The show, conceived and curated by Fabiano Ambu and Daniel Patelli, contaminates comics and design. Josif, main character of the first of It Comics issue, introduces and guides visitors inside his spaceship, a surreal sci-fi world where, through the works of artists and designers Marco Rizzioli, Franco Caselin, Fabio Guaricci and Slide design, coexist and contaminate illustration, art, comics and design. During the two-day event, the authors Francesco Abrignani, Fabiano Ambu, Gianfranco Florio, Fabio Crowd, Carolina Livio, Alberto Locatelli, Luca Usai and Vorticerosa will engage in performances, installations and live painting. An alternative experience in which the viewer is constantly called upon to cross the border between reality and fantasy. Josif Design is included in the official program of the Fuorisalone 2016. 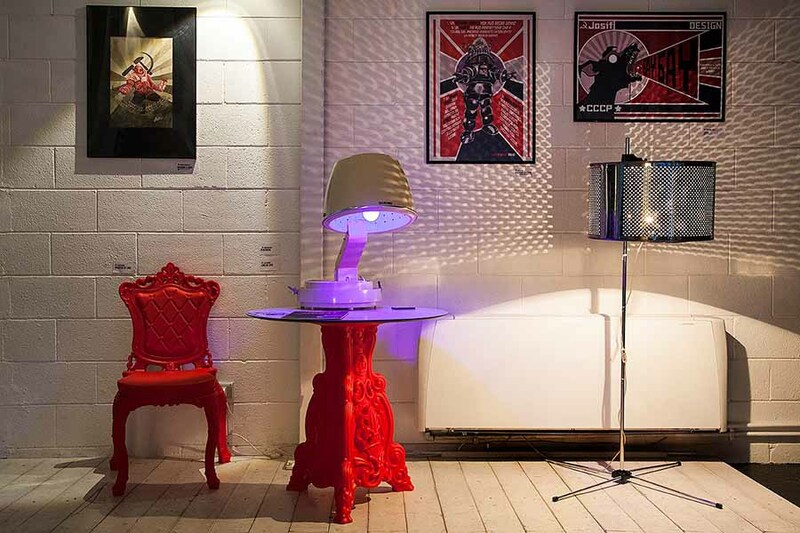 SPAZIO36 – Viale Umbria 36, ​​Milan.